&radic; What makes us special is that we always listen to our customers and design according to their requirements. 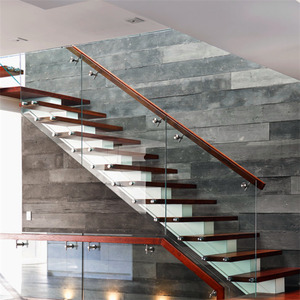 More Options We hope you could find your favorite staircase for your home or building. 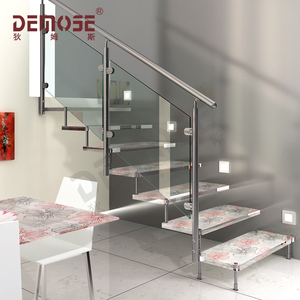 Cases we did before: Purchase Process of Stairs: More about Demose * A leading railings and stairs manufacturer in China. They will correctly communicates with you to well understand your requirements for the products. And if required, we can also go to your job site for measuring and installation instructions. Please believe that your money spent to us will return back to you by more than quality products. 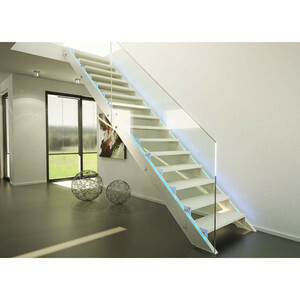 Prima Stairs Specification Size: 1. Floor to floor height: customized as your job site 2. 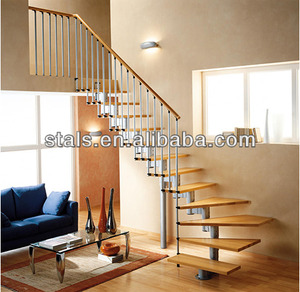 Width: 600 - 1800mm *Dimensions will vary according to measurements of stairs. 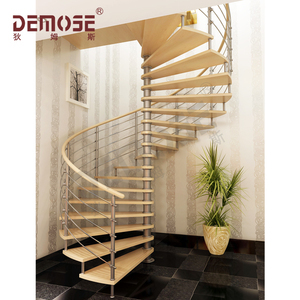 Popular Design In Prima Housing Thank you for browsing our products, Prima Construction Materials Supplier Co. We can offer you professional solution based on your request, in order to create a comfortable home, please contact us . 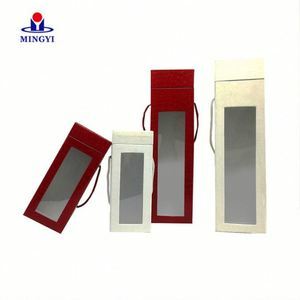 Small quantiy trial order is welcome C. small quantity you can choose by air B. less than one container you can choose LCL shippment by sea C.
1 YRS Wuyishan Hongtai Bamboo & Wood Products Co., Ltd. Product Name High quality Wholesale Wooden Bed Tray with foldable legs Material Bamboo or Wood Color Original Color/Multi-Color Logo OEM Feature eco-friendly Customized OEM & ODM is welcomed 2. Shipping & Payment MOQ 2000 Samples Sample lead time 7 days Packaging Detail Detachable packaging suitable for shipment Bulk lead time 30days after the samples approval Delivery Clause FOB fuzhou Terms of payment T/T wooden tea box ,tea storage wood box Product Overviews comperny exhibition co-brand Contact supplier Wishes from Longgang Longgang Arts will be your forever friends Your inquiry will be highly welcomed!!! 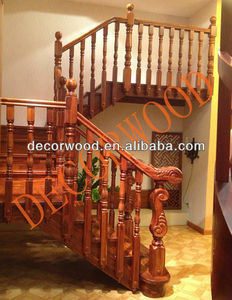 Alibaba.com offers 44,613 teak custom products. About 1% of these are packaging boxes, 1% are sculptures, and 1% are machining. 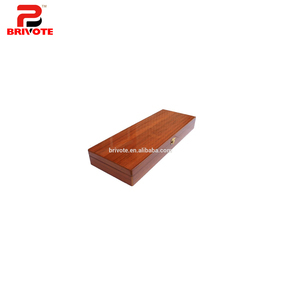 A wide variety of teak custom options are available to you, such as business gift, souvenir, and home decoration. You can also choose from folk art, nautical, and religious. As well as from polished, carved, and painted. And whether teak custom is animal, fairy, or sports. There are 44,613 teak custom suppliers, mainly located in Asia. The top supplying country is China (Mainland), which supply 100% of teak custom respectively. Teak custom products are most popular in North America, Western Europe, and Domestic Market. You can ensure product safety by selecting from certified suppliers, including 11,943 with ISO9001, 5,419 with ISO14001, and 3,548 with Other certification.